Workforce Centers provide a variety of free services to assist employers and job seekers including: job listings, computer and internet access, career counseling, and training for job seekers. The College In Colorado Websites provide visitors with everything they need to know about career and job exploration and planning, selecting high school courses, choosing and applying to colleges, and improving their financial IQ. A searchable guide created by the United States Bureau of Labor Statistics that provides data for over 200 occupations. 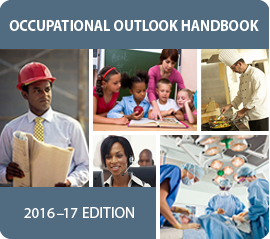 Information on each occupation includes salary ranges, education and training requirements, and employment outlook. 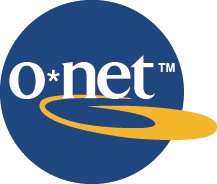 The O*NET database includes information on skills, abilities, knowledges, work activities, and interests associated with occupations. This information can be used to facilitate career exploration, vocational counseling, and a variety of human resources functions, such as developing job orders and position descriptions and aligning training with current workplace needs.